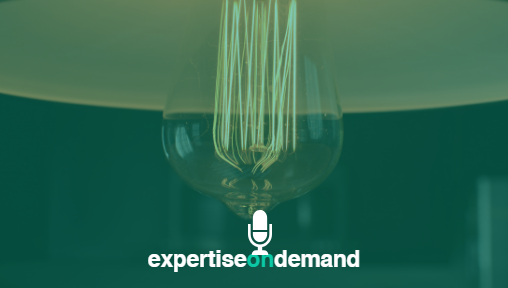 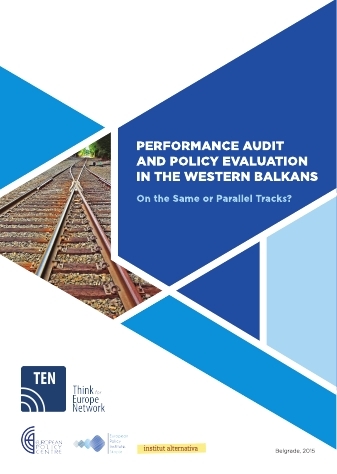 From a conceptual perspective, performance audit and policy evaluation are very close fields, with highly converging goals, methods and tools. 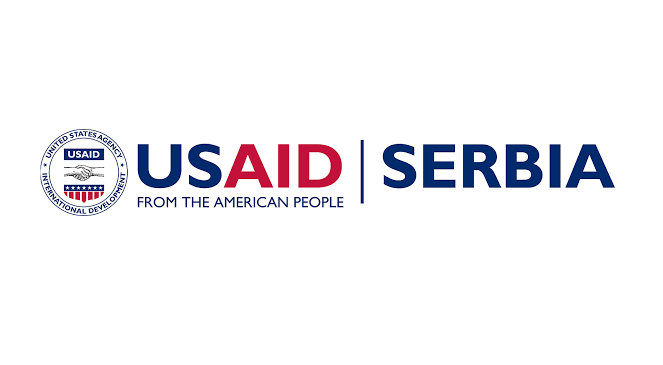 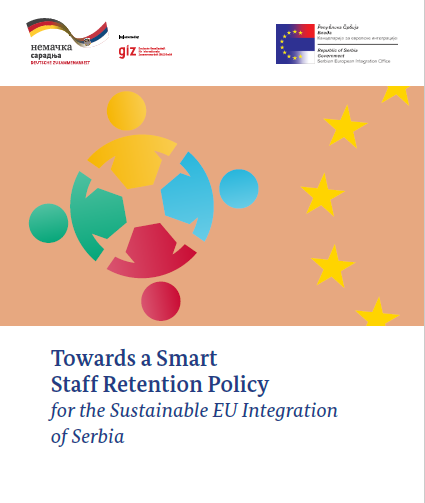 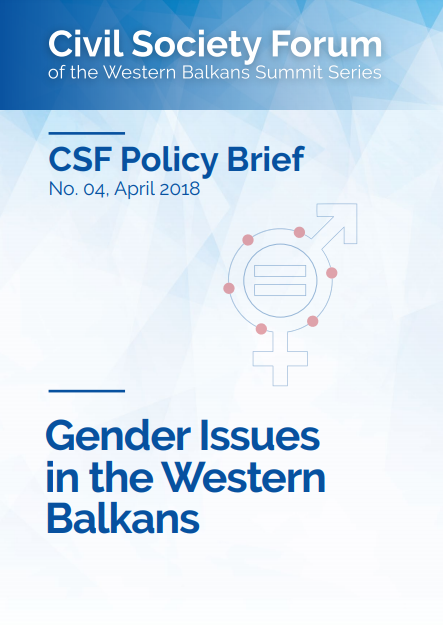 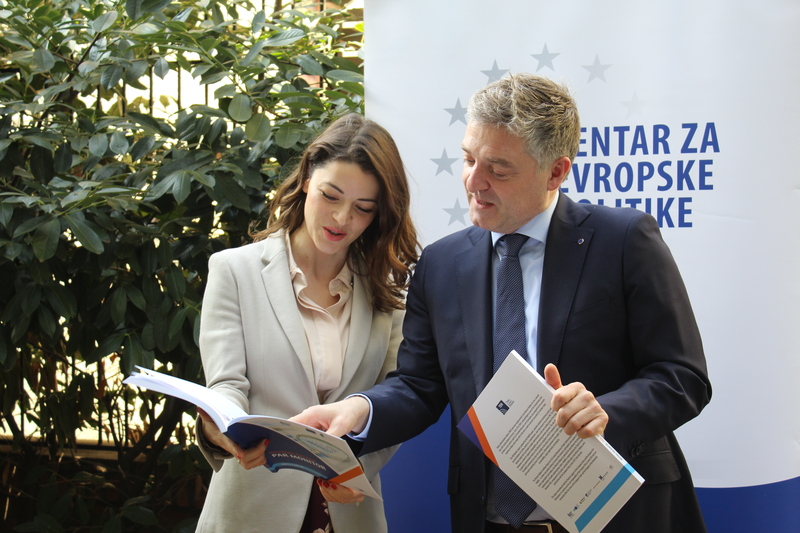 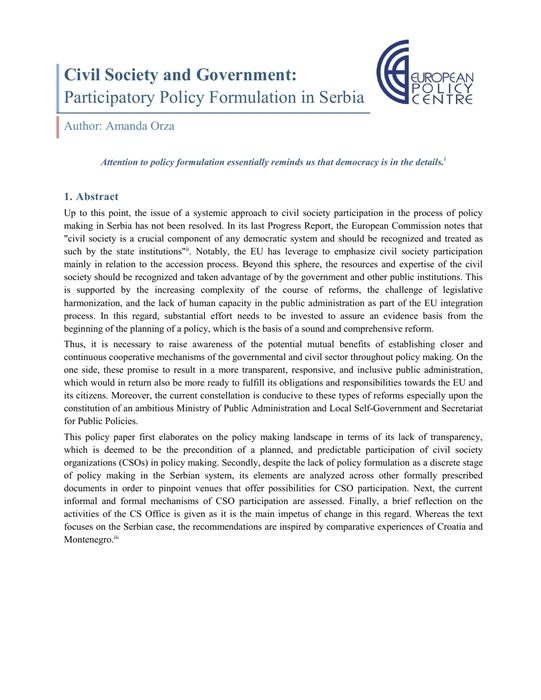 Up to this point, the issue of a systemic approach to civil society participation in the process of policy making in Serbia has not been resolved. 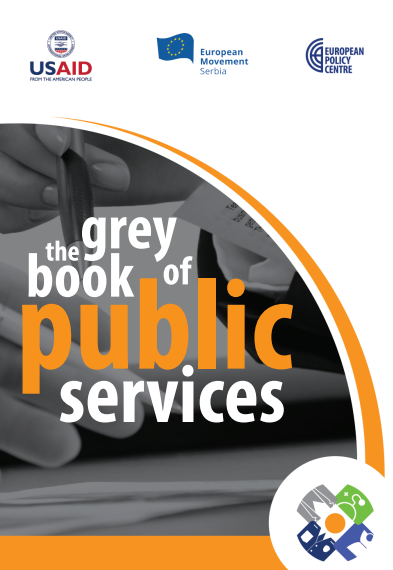 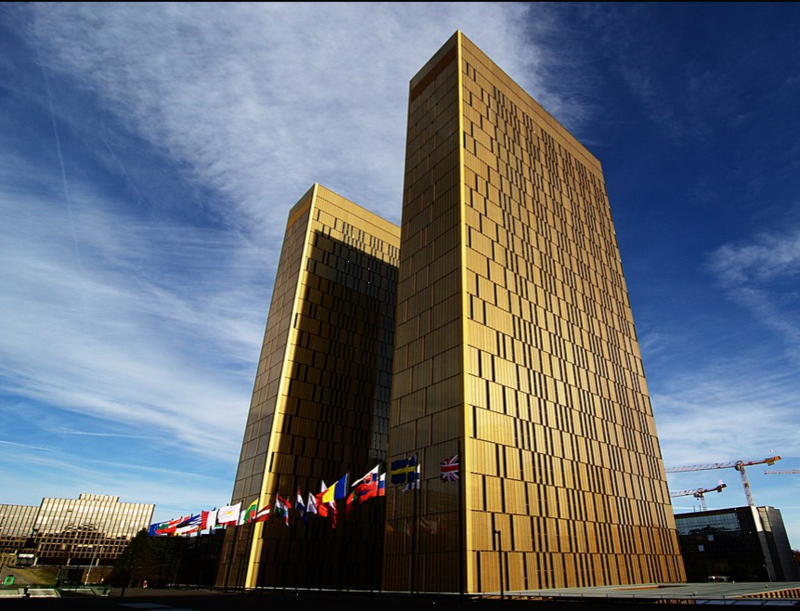 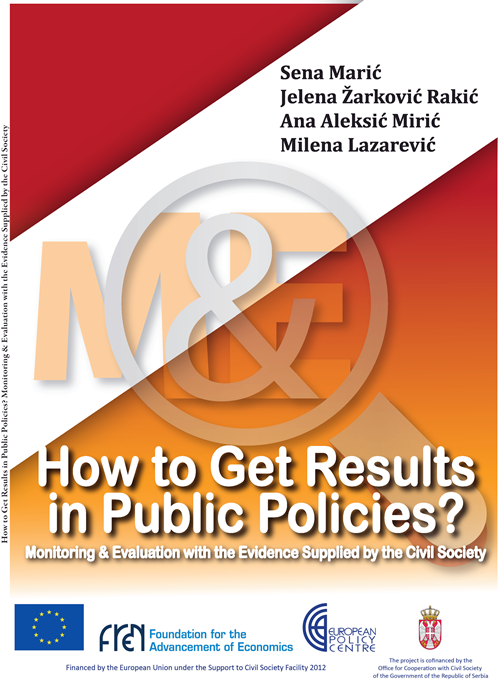 How to get the results in public policy? 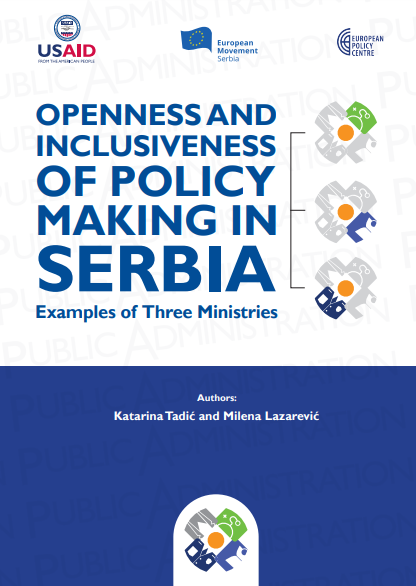 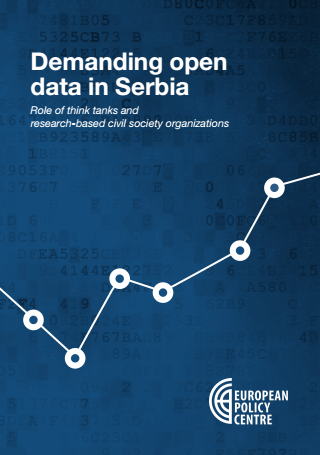 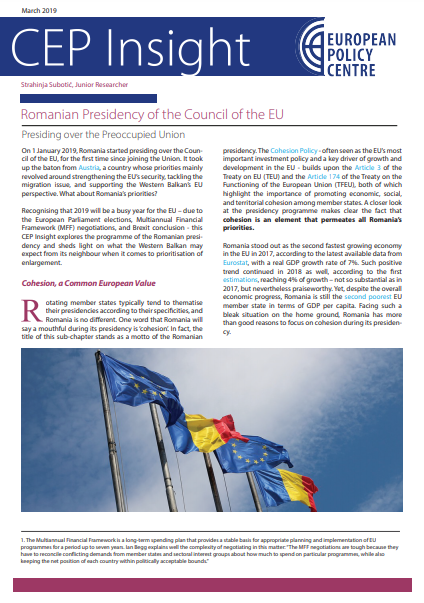 Is civil society in Serbia able to contribute by engaging in monitoring and evaluation processes? 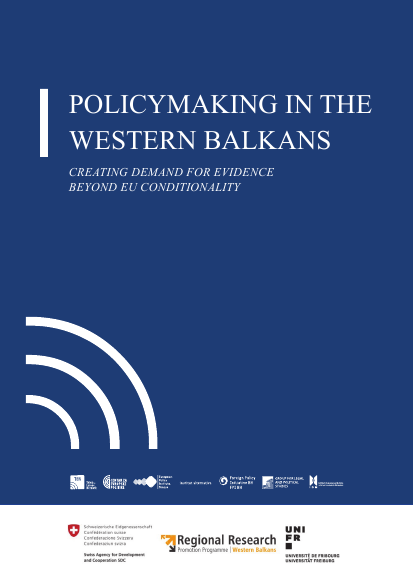 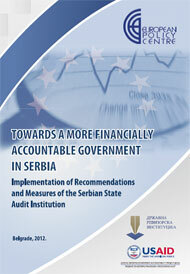 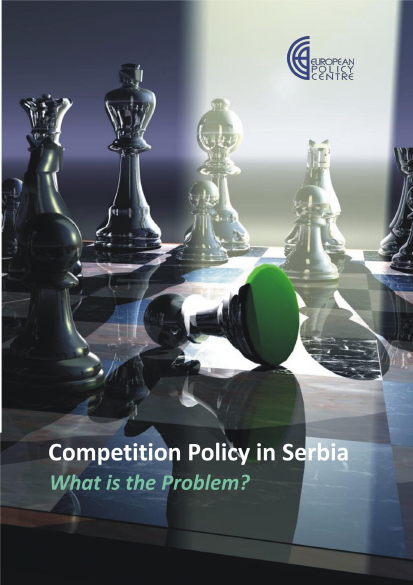 Analysis “Towards a More Financially Accountable Government in Serbia: Implementation of Recommendations and Measures of the Serbian State Audit Institution” determines the state of play in the external audit system in Serbia in a methodologically comprehensive manner. 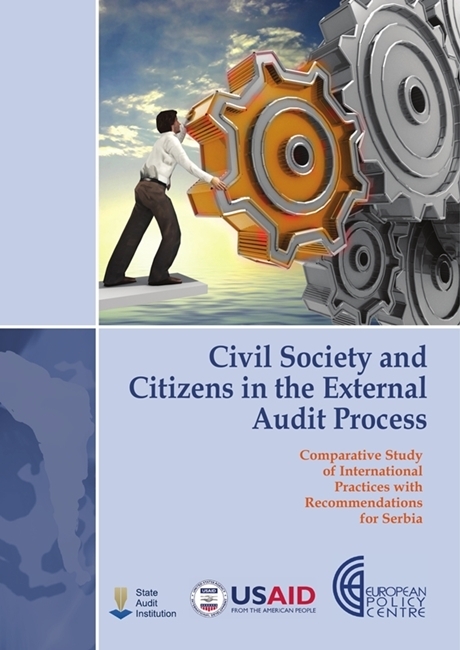 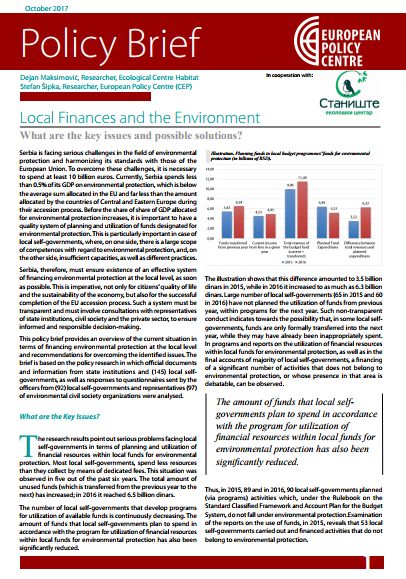 Supreme Audit Institutions are characterised by functional independence from the executive in exercising external control of budget expenditures and securing financial government accountability.